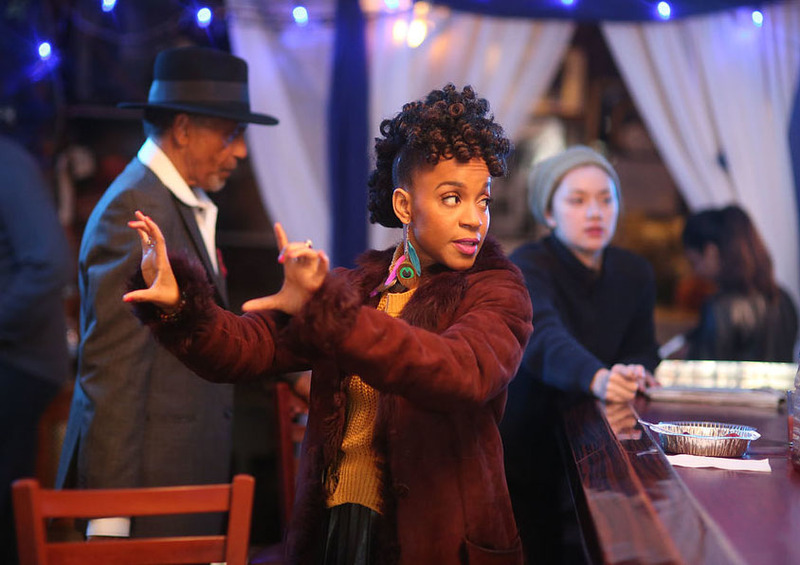 Nadhege Ptah’s “Paris Blues in Harlem” film-short shot in two days at the location, is winning awards in New York and beyond … and preserving a long, beautiful legacy. The film & theatrical stage producer/writer/actress/dancer is a wife and mom of three. She personifies the New Harlem Renaissance, where the artist is intellectualist-humanist-community activist and the art is infused with purpose. 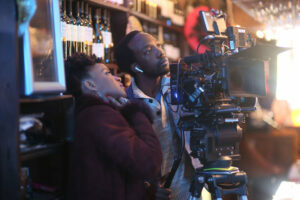 Our Time Press introduces Nadhege and her film next week in a special new First Thursday woman’s column.